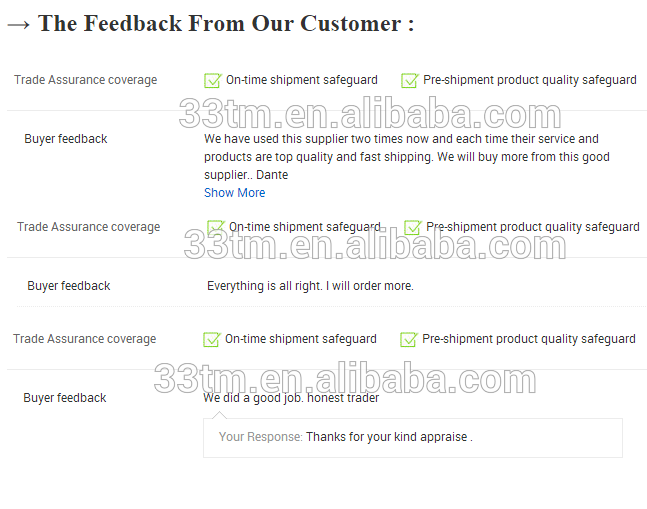 We always help Europe,South America company to provide OEM service. Wired machine with high power and stable performance. 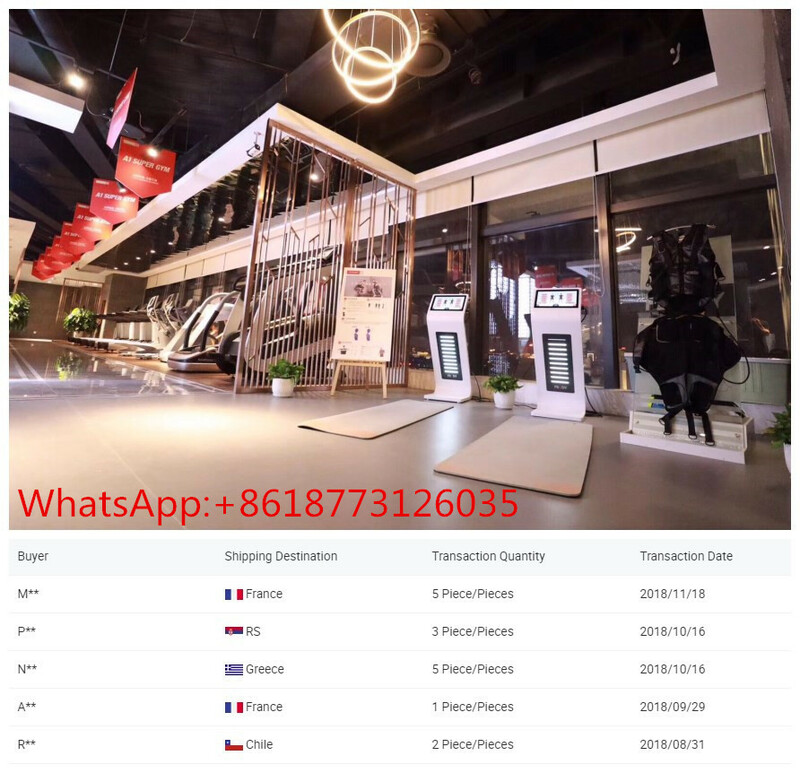 If you need to wireless machine for one person,we have launched new model into market,we can show more picture and video to you,pls add whatsapp:+86 18773126035,we can talk everything on here or email. For all of the world. ♥46 Training Programs for video training and 4 additional programs for VIP trainer. ♥One transmitter can for 10 receiver to use. 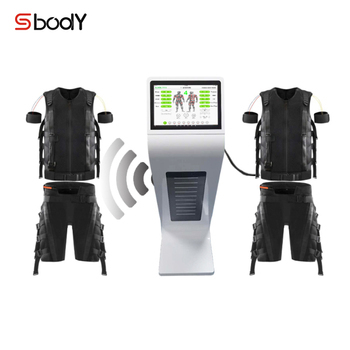 (HOT IN ALL OF THE WORLD)Manufacturer.We help many famous brand to produce EMS Fitness Machine (Wired Version).Newest Technology (Wireless Version) ,We can offer OEM service as your requirment. With the virtual trainer you can create and save your own training with the exercises you like the most. Designed to be the perfect match to wireless machine when you want to have a wireless group training with up to 10 people. 1. Can I wear my own clothes, and if so, what should they be like? 2. Is 2x20-minute workout a week enough? 3 training sessions a week are allowed with at least a 48-hour rest period between the sessions. 3.Do I have to move or exercise during workout? Yes, augments the favourable effects of EMS workout as opposed to exercising alone. 4.Who holds the training sessions? The Better recruit a qualified personal fitness trainers who help you perform the exercises correctly with the right body posture. 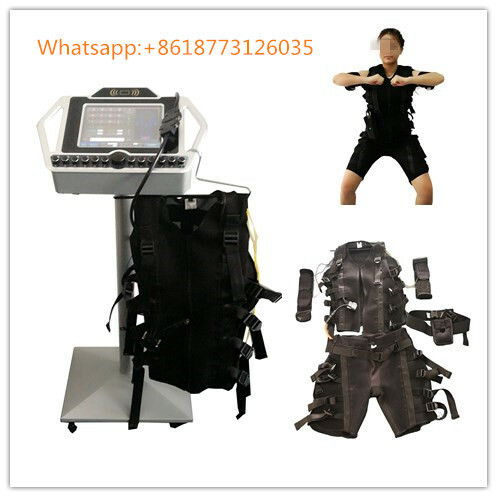 5.Can I adjust the impulse depth, frequency and intensity during workout for EMS fitness machine? on your body type, age, gender and level of fitness. 6.When will I see visible results? 2 to 3 workout sessions per week will produce visible changes after 10 occasions. 7. Can I do more than 3 EMS fitness machine sessions a week? have sufficient rest time as too little rest can produce symptoms of overexertion. 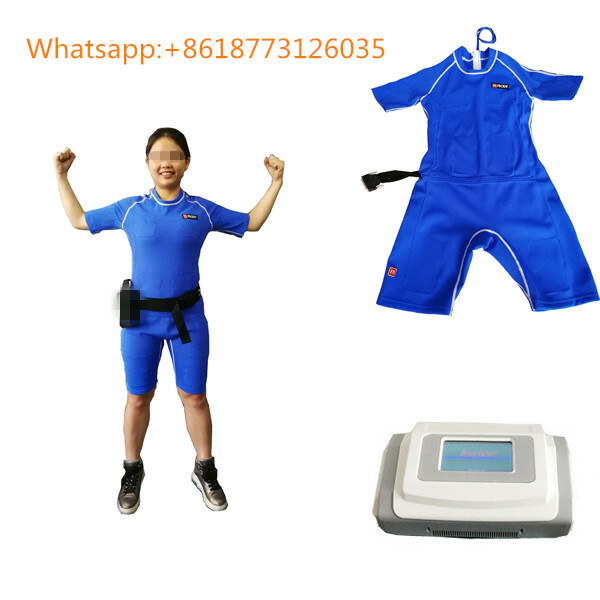 8.What is the difference between Merida EMS fitness machine and other muscle stimulators? Most home use and other muscle stimulators are designed to be applied on passive muscles. During Merida sessions muscle stimulation is applied on active muscles, combined with a sequence of trainer-instructed exercises. 9.Will I get wet during workout? 10.Will my muscles be stiff after the workout? to reach through normal training. However this will gradually disappear with regular training sessions. Muscle stiffness can last 2 to 3 days after the session and persists for a longer time than after a normal workout session. 11.Is there also a weight loss programme within the setting options of the Merida EMS training equipment? trigger weight loss and muscle toning. 12. What should I bring with me for workout? 13.Can I eat immediately before workout? In order to achieve an optimum workout effect you should consume high-carb food 2.5 to 3 hours before the session. You should not eat two hours before workout to avoid abdominal discomfort. 14.Are there any reasons why you should not use the EMS training equipment? with a predisposition to epileptic seizures or fitting. 15.Can the Merida EMS fitness muscle building equipment be used during pregnancy and breastfeeding? 16.What and how much should I drink before workout? Drink at least half a litre of water 30 to 40 minutes before workout to keep your body sufficiently hydrated. Sufficient fluid intake (2 to 3 litres per day) is an essential part of a proper dietary regime. 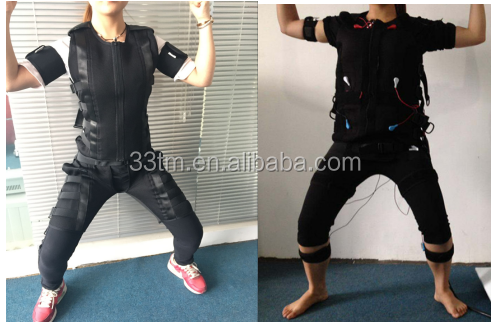 17.To what extent does the Merida EMS fitness machine training strain our joints? The EMS fitness machine training is completely easy on joints. 18.What age group is this type of workout recommended for? EMS fitness machine training is recommended for everyone, regardless of age and gender. 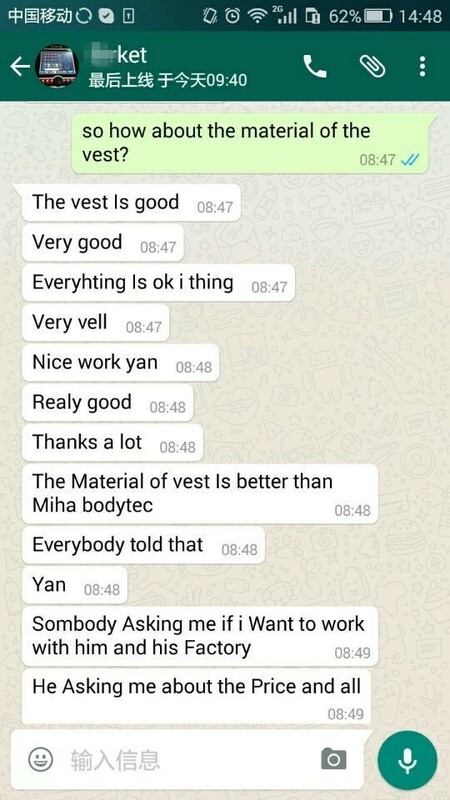 Our distributor feedback they have customers over 50, who can keep perfectly fit with the sessions. who tell us that we help them improve performance, increase speed, shape their muscles and enhance dynamics. 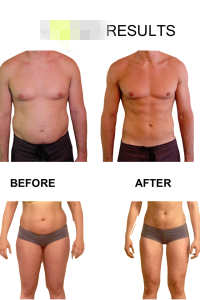 Most people, however, only want to look better and improve their fitness - something they can all achieve with us. 1.Our factory provide one-year warranty, and lifetime maintenance. 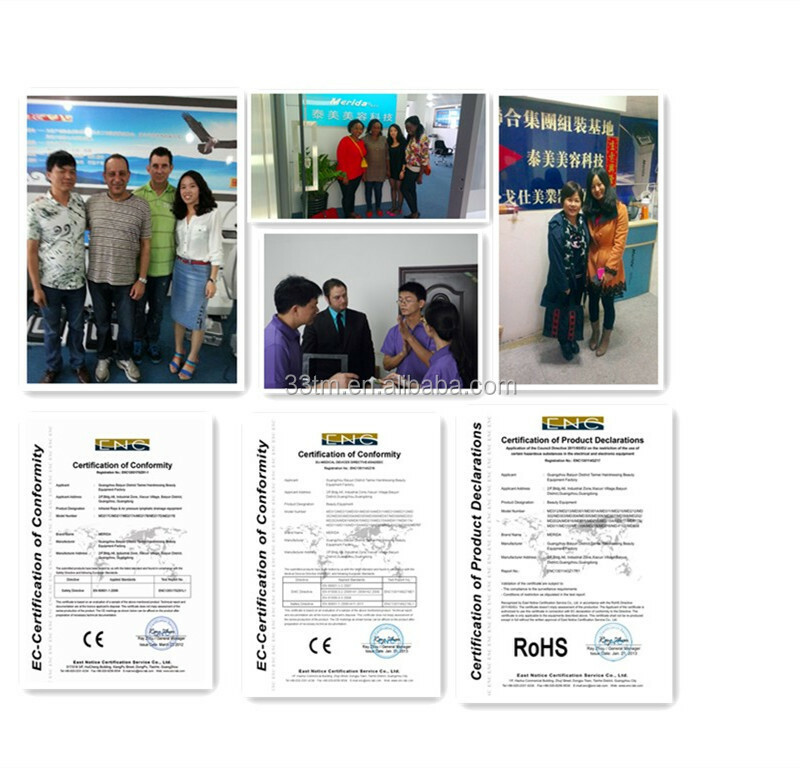 2.Our factory provide expert user manual, free training for operation of the machine in our factory, which provided by our specialized training department. 3.Our factory directly provide technical support, have strong skilled technique group and engineer team. 4.OEM/ODM services are available, we have our own developing and design department and manufacturing line, have the top technology in the market, which ensure your required beauty machine.